Meet car cartoon for children from SeeZis studio! 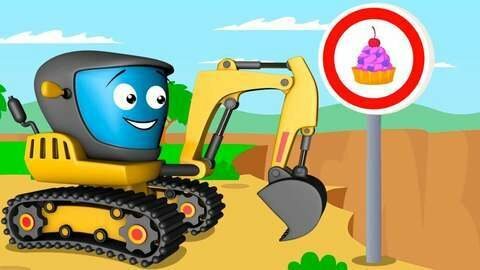 In this episode, the main characters are the Bad Excavator, the Police Car and the Monster Truck. They will make funny tricks with road signs and candy. New animation in high quality and the most amusing cars cartoons are waiting for you online for free!